When it comes to Galaxy Note 8 repairs, you can trust Phone Ninja. The Note 7 was a disaster for Samsung, which probably explains why the new version is such a thing of beauty with its big, edge to edge AMOLED screen. Of course, Note 8 screen replacements are our most common repair, and we offer both glass only (for when your LCD the part that makes the picture still works) and full screen replacements. We also can replace many other components including the rear glass, cameras, charger port, battery, and more. We have stores right across Perth, and use only the highest quality parts, so get into one of our stores today. 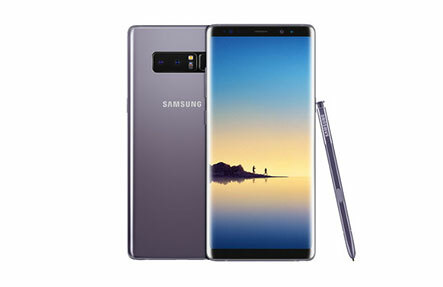 No matter which of our stores you visit across Perth, we offer the most affordable Note 8 repair prices, including our price-beat guarantee, find a cheaper price in Perth and we’ll match it. Contact us now for a quote, to set up an appointment, or simply come into any of our stores for a repair, often on-the-spot!